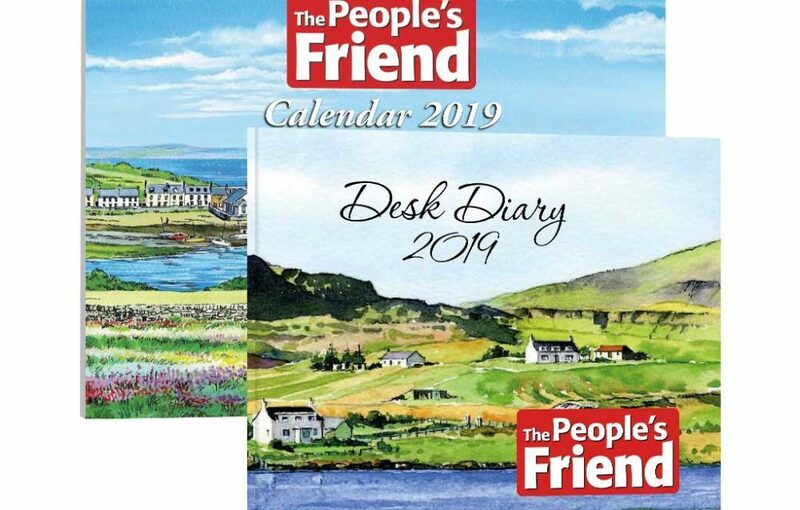 Get ready for 2019 with our new calendar and desk diary! 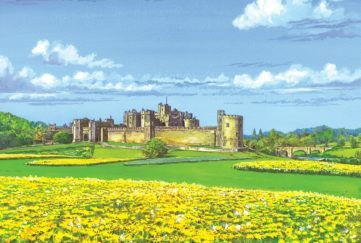 They both feature hand selected watercolour images from “The People’s Friend” and will make a lovely and practical addition to any home. We have 3 sets to give away, all you need to do is answer the question below!